【明報專訊】KARL LAGERFELD left us last month. Fashion masters like him struck ordinary folks like a lightning bolt or perhaps Prometheus who is said to have stolen the power of fire from Mount Olympus. 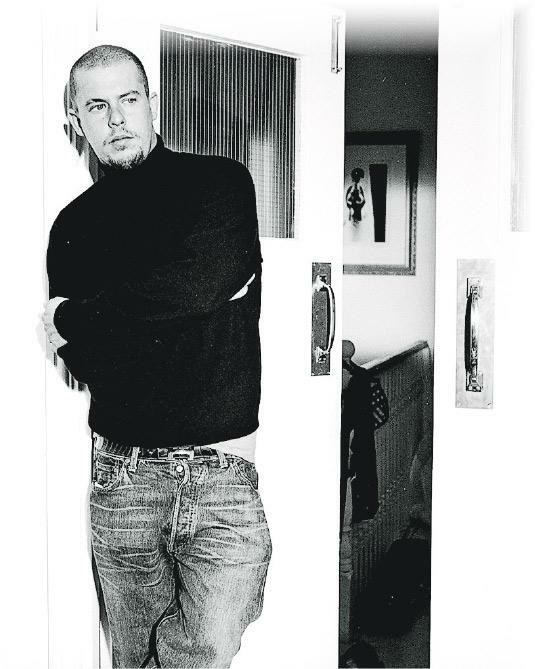 Indeed, Lagerfeld is a fashion virtuoso (名家) and he might remind us of Alexander McQueen, the subject of McQueen, a recent documentary film which received two British Academy Film Award nominations this year.